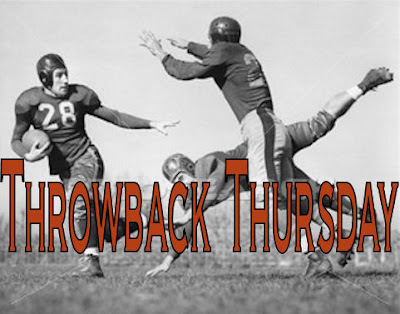 Welcome to Throwback Thursday! One of our long time family traditions has been apple picking. Every fall since I can remember we have loaded up, headed to the mountains, and spent a wonderful day harvesting perfect hand picked apples and dreaming of all the home baked goods we would be devouring over the following weeks. 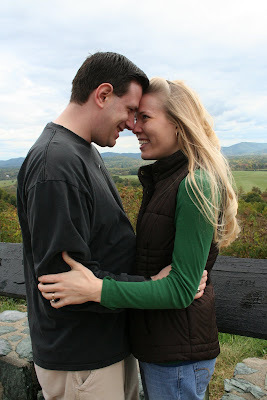 Last fall we were 17 weeks pregnant with Harrison. We did not know yet that he was a boy, but we kept talking about next year when we came to the orchard we would have a 6-7 month old with us. We could not wrap our minds around it. Now we have our spunky little man and we will be able to introduce him to the apples, mountains, valley views, and pumpkin patch! We can hardly wait. My how a year can bring so many changes!